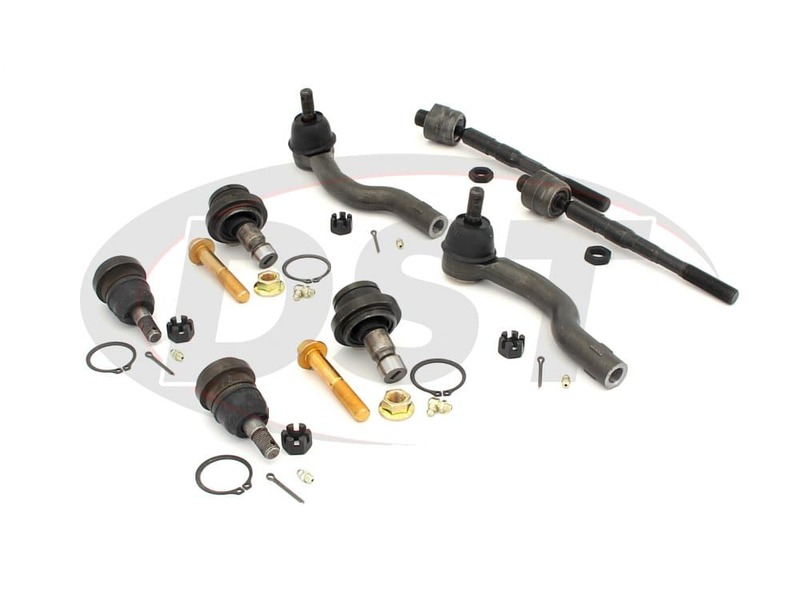 Will the moog-packagedeal150 kit fit on my lifted 2010 Nissan Titan? 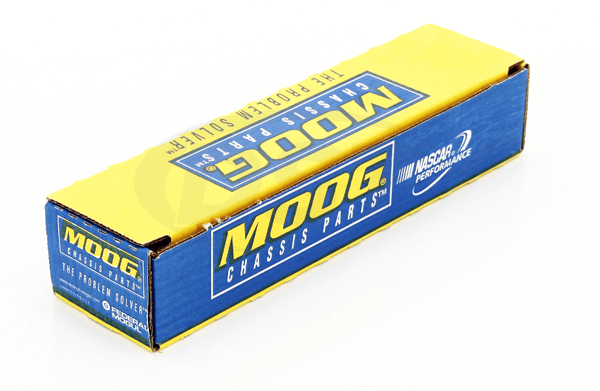 The moog-packagedeal150 is for OE stock use, we can not guarantee it to fit correctly on lifted and modified vehicles. 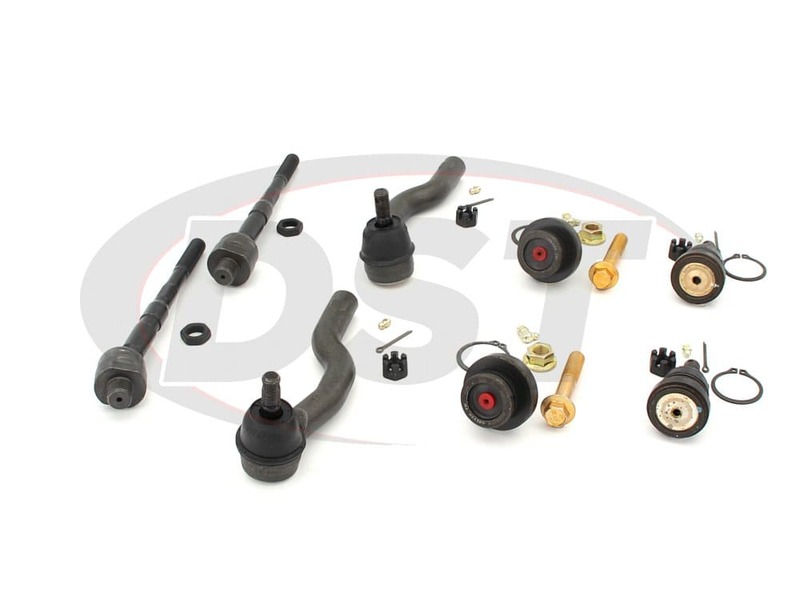 Is this package polyurethane or rubber? 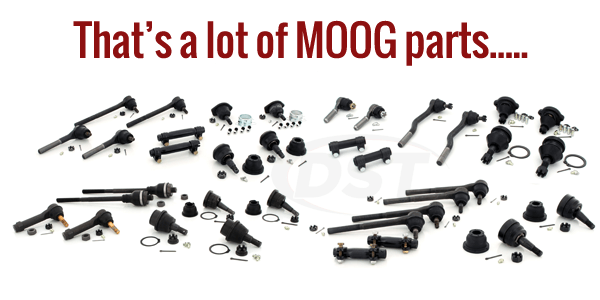 The only rubber components in this Moog kit is the dust boots. Some of these dust could be made or Neoprene. 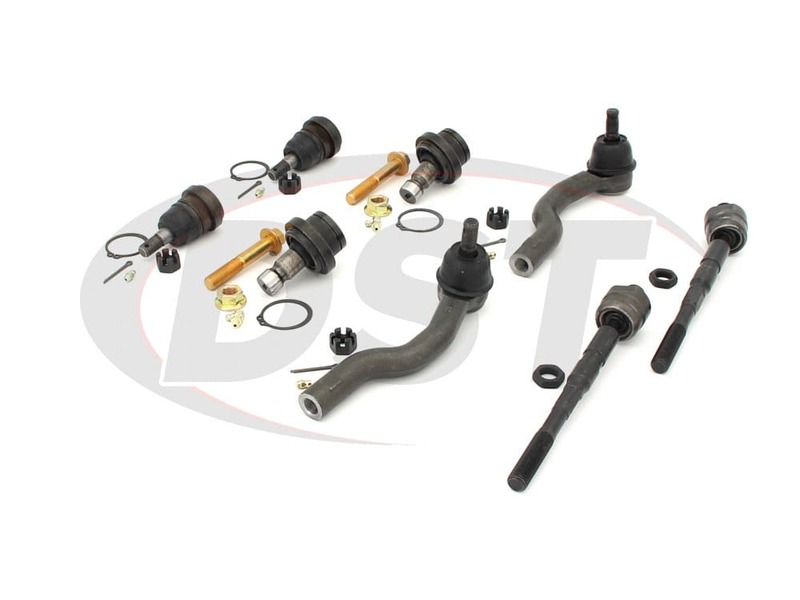 Does your ball joint and tie rod package deal have grease fittings on all components? 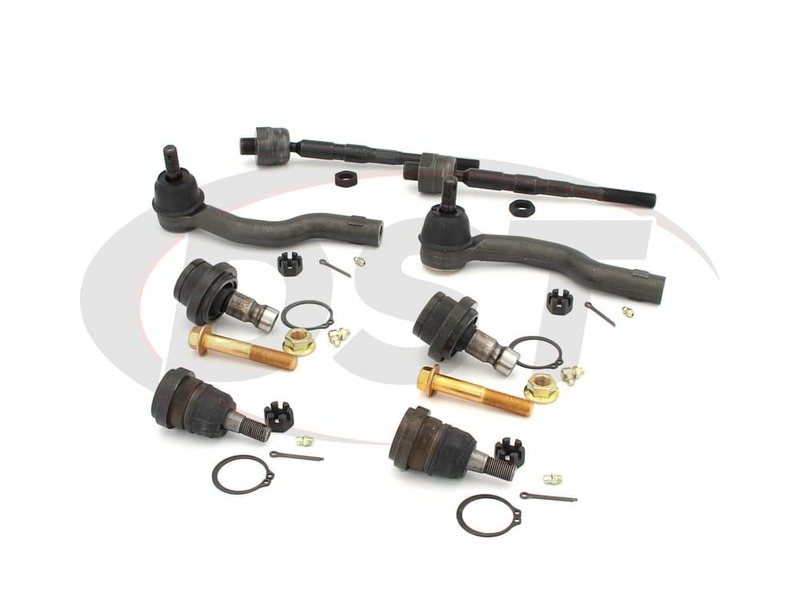 The ball joints and outer tie rods are greaseable. 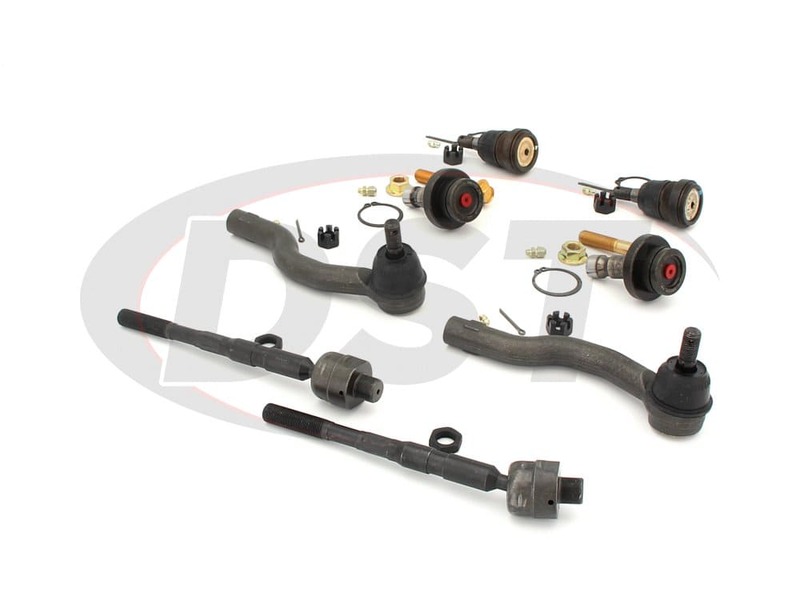 The inner tie rods are covered by a bellows boot and do not require greasing.